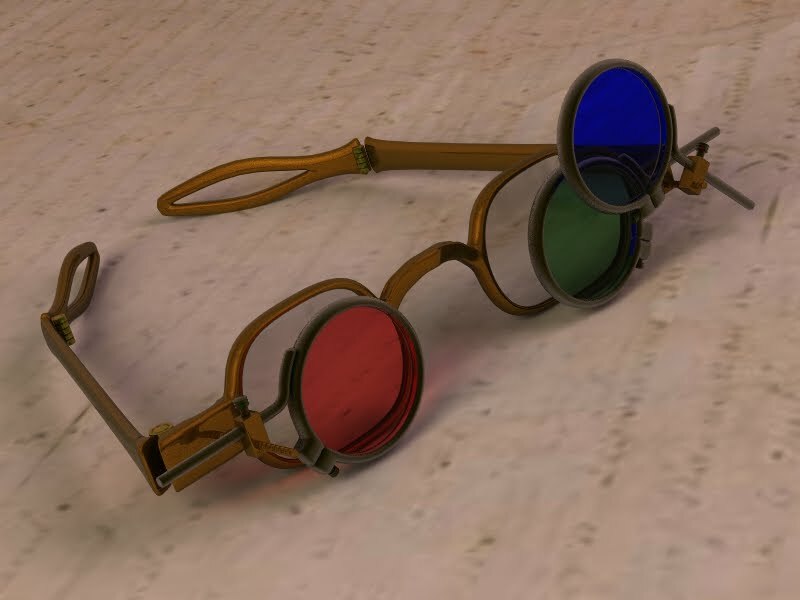 When you awake each morning and start a new day, do you find yourself still wearing ‘dream glasses’ as your day progresses? ‘Dream glasses’ are the lens of which you perceive life, revealing the stories and thoughts you hold of people, places and things around you. Dream glasses maintain a set vision and inhibit true realities. Approach each new day and each moment with a fresh open mind. Develop a sense of curiosity about life. Embrace wonder and what you don’t know in place of what you do know. Remember that life is ever-changing, whether you see it or not. There are always subtle changes that only practicing mindfulness reveals.